Black Hat SEO involves those strategies that are frowned upon by the search engines. Although they give you a quick boost in the rankings, in the long run, the black-hat SEO techniques will not fetch you anything but trouble. If caught, they can penalize or ban your site from the search engines, altogether. Let me convince you why you should avoid Black Hat SEO and always opt for white hat LD Sydney SEO. Better Ranks Don’t Make Better Sales – Though SEO plays a vital role in a marketing campaign, better rankings don’t guarantee better sales. If visitors do not find a site to their liking, they will close the window right after the page loads. Black Hat may result in better ranks but if it does not convert into sales. 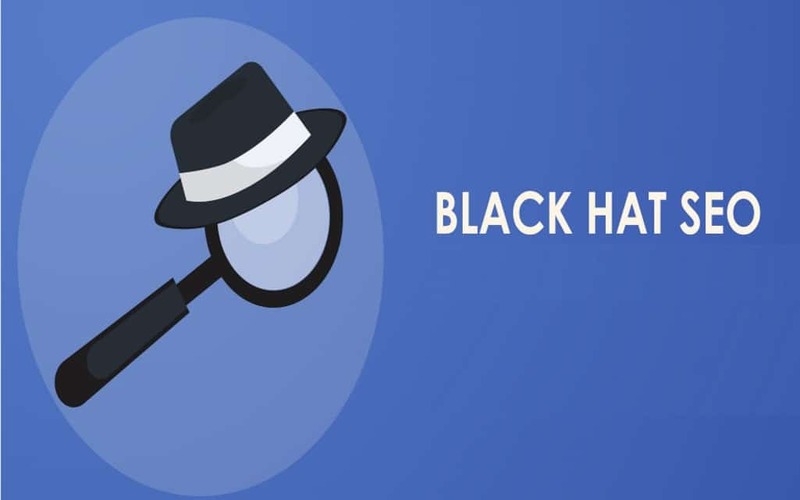 Banned from Search Engines – Black Hat SEO strategies get detected, ultimately. It may not be immediately, which is the only reason why they manage to increase page ranks, but search engines do spot them over time. Once found, the search engines penalize or ban the site and all your efforts go to the drain. To check if your site has been banned on a search engine, use the site: command. If it does not return any results, then this means you are dead on the internet. Why would you want your effort or time to go to waste? Ruined Reputations – Online businesses despise people who follow Black Hat methods because they manage to steal ranks away from those who truly deserve them. They often spam the very site they want to push up the ranks. Bloggers come to know about them and tell the world about their unscrupulous practice. This ruins the reputation of spammers. Criminal or Civil Charges – Most Black Hat SEO techniques are unlawful, though some are cutting it pretty close. Others may get you into serious trouble. Content scraping (ripping off content from other sites), for instance, is one of them. Although this could result in a copyright infringement lawsuit, some charges are worse. Certain Black Hat strategies use stolen content with a cloaking method. This may lead to patent infringement or even identity theft charges. This happens when your website rankings face a drop – either a minor one or a steep decline. However, you must be able to determine whether your site rankings have actually dropped or not because in some cases rankings undergo a change even when there is nothing wrong on your part. After all, this is what search engines are all about, and minor changes are part of the routine. On the other hand, a significant drop, across all your keywords or phrases might indicate that your site has been penalized because of using blackhat techniques. Black hat techniques can be tempting but in the long run, they are not worth the effort because you might end up ruining your reputation, getting your site banned or worse – a lawsuit.